Dr Brady Barr in Animal Jam! OMG, I am SO excited about this new addition to National Geographic Animal Jam. 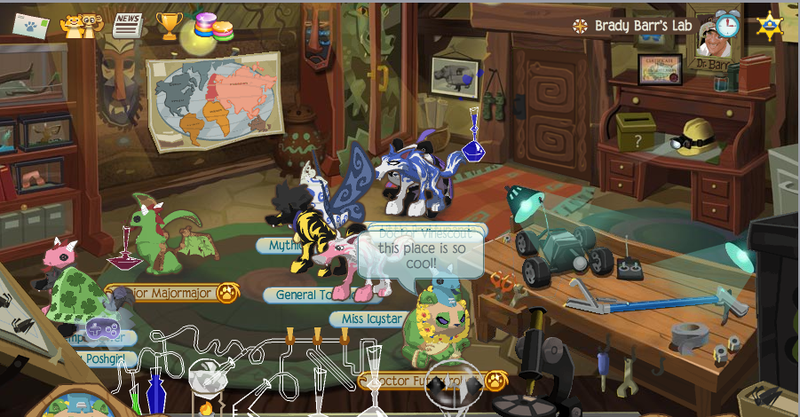 Dr Brady Barr from Dangerous Encounters now has a Gadget lab in Animal Jam! It’s been live for only a couple hours and the room has been full the whole time. Dr Brady Barr specialized in cool gadgets that help him get crazy footage of all sorts of animals. 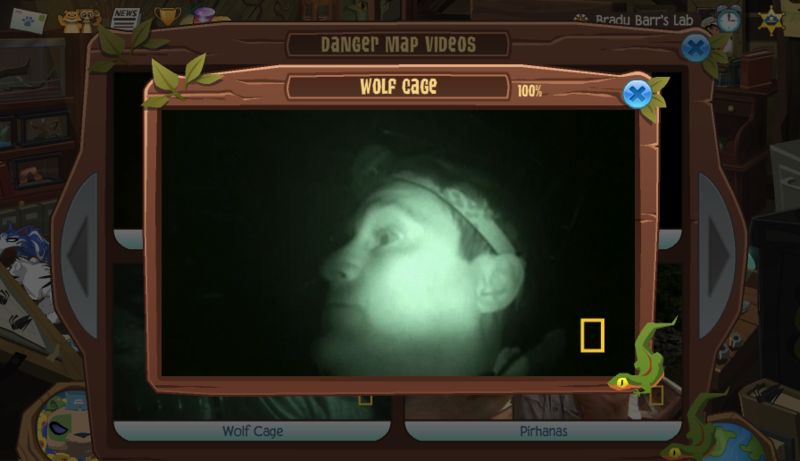 And we are showing some good ones, including Brady getting into a Crocodile getup and tagging Crocodiles, hanging out next to a deer carcass to see wolfpacks at night and pythons and Mystery Swamp Creatures! ACK! I love it! And this is just the first day. Look out for more cool stuff from this awesome-tastic Scientist/Celebrity that we are partnering with. I find myself shouting at the videos – get away from there Brady!!! 5/12 – UPDATE! Brady’s answering the player’s animal questions! 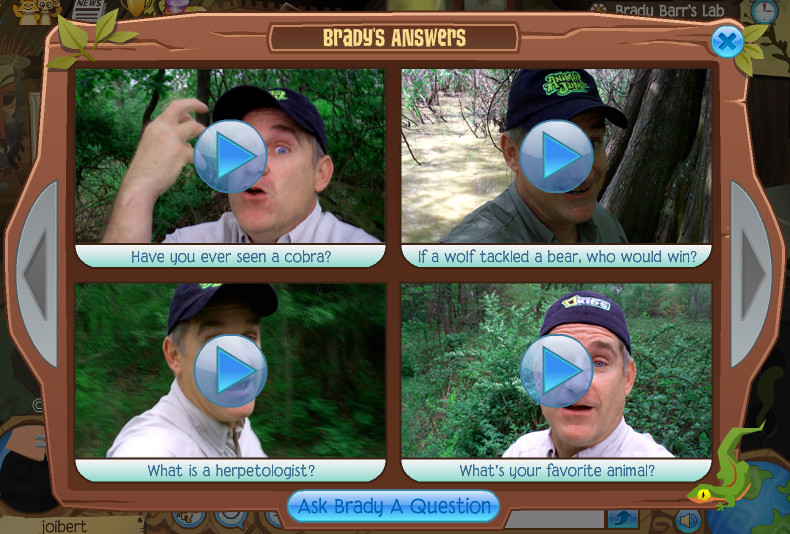 Dr Brady Barr now has regular video answers to questions from kids in the game. So our kids can ask a real scientist their animal puzzlers and potentially have him answer their question. Love this kind of feedback and recognition. How exciting! =/ I allready know that……….. I’m not new I’ve been playing it for a year yes A YEAR! hi my name is brooke and i was wondering how big of an animal can a snake eat? hey brady barr i gotta question my aj name is rosyfrillyrose and i was wondering What are Poachers and why is it against the law? hello i am enchanted pretty girl i was wondering is their any animal that only eats humans?